The original meaning of a daisy chain is of a daisy garland created from daisy flowers, and from that a number of analogies have been created, from technological one to those which are sexual in nature. In terms of synchromysticism, it is a natural allusion to a series of seemingly unconnected coincidences that are linked from one to the other. Let's begin on July 13, 2016, with the cover of the synchrosighted New York Post. 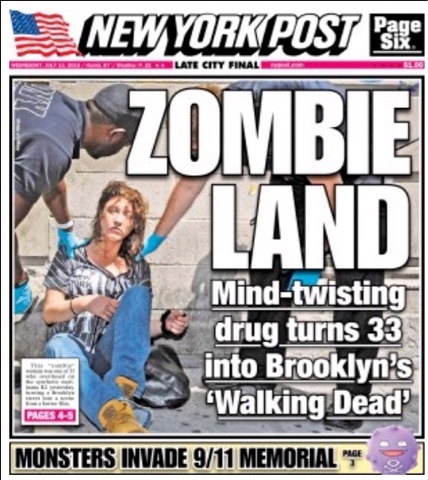 The lead headline gives us "Zombie Land" (even though the article tells us the specific location is spelled "Zombieland"), 33, Brooklyn, and the Walking Dead. 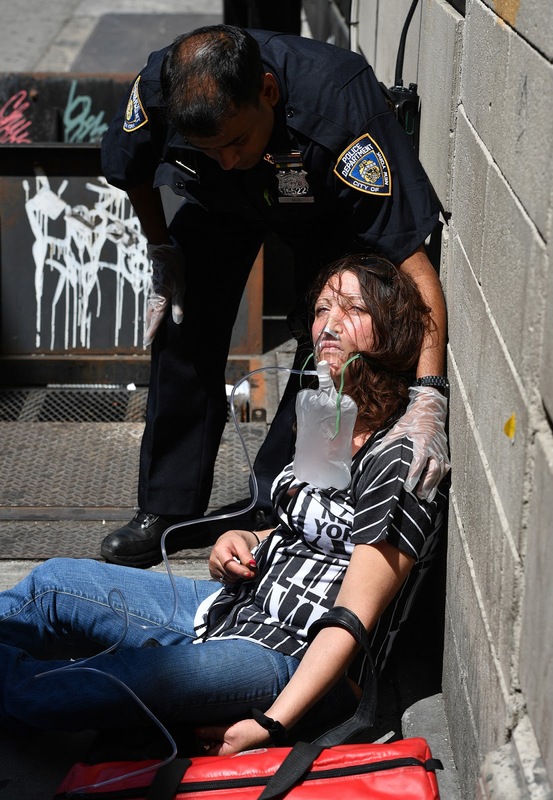 People blindly staggered through the streets of a Brooklyn neighborhood known as “Zombieland” Tuesday morning, propping themselves up against fire hydrants and vomiting foam down their shirts. “It looked like a scene out of ‘The Walking Dead,’ ” said Brian Arthur, a lifelong Brooklyn resident who posted footage of the disheartening scene on Facebook. Source. 33's, numero-13's, and zombie days/daze. This zombie-tale dovetails with the Pokémon Go Zombie craze. Zachary Hubbard notes that "Pokémon Go" sums to 666, much like "computer" and we all recall that Apple's first computer sold for $666.66. The bottom banner-headline pulls the idea of 9-11, monsters, Pokémon Go, and therefore both kinds of zombies all together. The New York Post assists the method revealed. So NYC gives us 33 zombies "on K2," humm? Regular Crowleyan mountain climbers, and most readers here know that Crowley was a noted, accomplished mountain climber, and had a home on the shores of Loch Ness. Talking about "monsters." 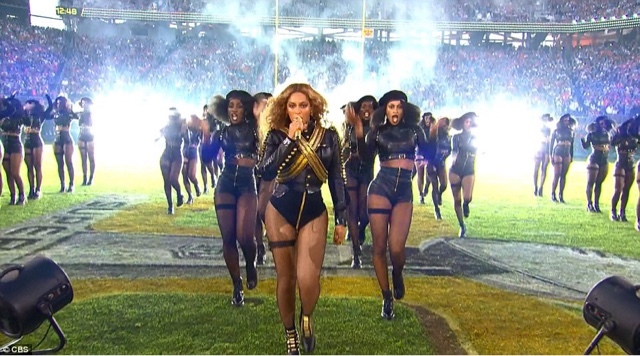 Let us not forget Beyoncé. Or as someone said to me this morning, "Queen Bee is Sirius food for thought." i wonder if you'd heard about this idea that O.J.s "white bronco" ties in with modern Pro Sports alchemy, and the rather peculiar reality that some of these YTube numerologists predicted quite early the Broncos' success and did so while placing it all in a symbolic framework of "white horses vs. black panthers". One of these prognosticators even predicted well beforehand that there would be a tribute to the Black Panthers, bc he is so attuned to historic anniversaries. Which is one reason why he predicted the unlikely Lebron/Cavaliers (white horse there too) victory, coming as it did on the birthday of the historic King James. And so there was, via Beyoncé. Thus ends today's beginning "daisy chain" thoughts. and I recently watched Beyonce's visual album, "Lemonade". unlike the album, the songs in the movie are divided with spoken word from Beyonce...there are multiple religious allusions (some seem Demiurge related) and there is even a mention of Alchemy/Alchemists.